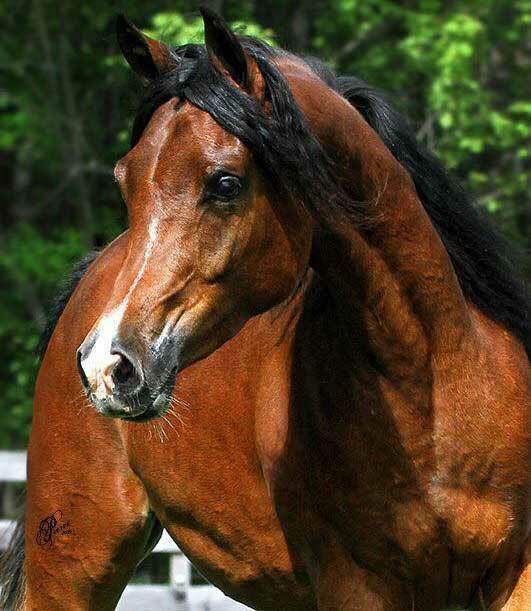 ESA Paloma is a beautiful daughter of Imperial Shehaab. 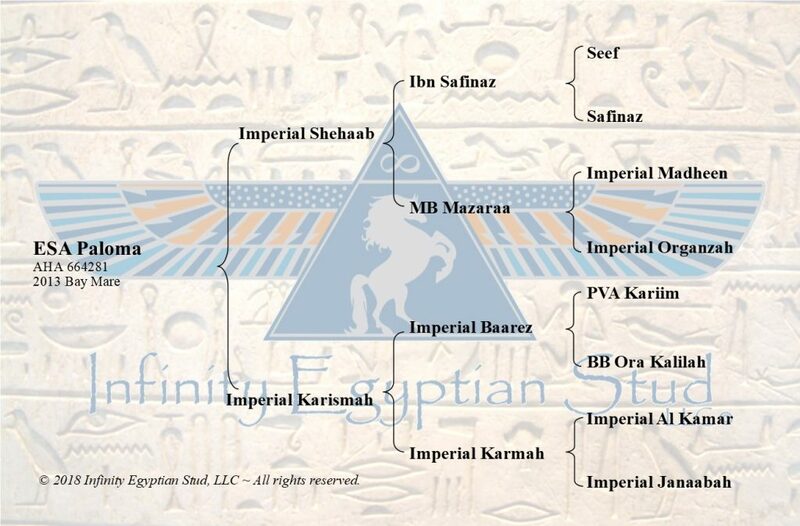 She is out of the Imperila Baarez daughter, Imperial Karismah. Paloma has huge dark liquid eyes, a beautiful arched neck and a huge floating trot. Paloma is the dam of the beautiful grey filly, Infinity Baambshell.